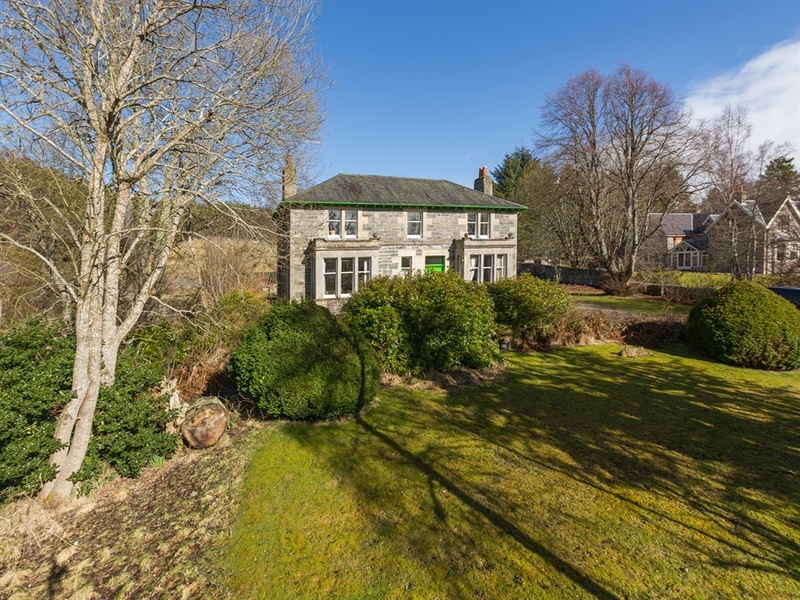 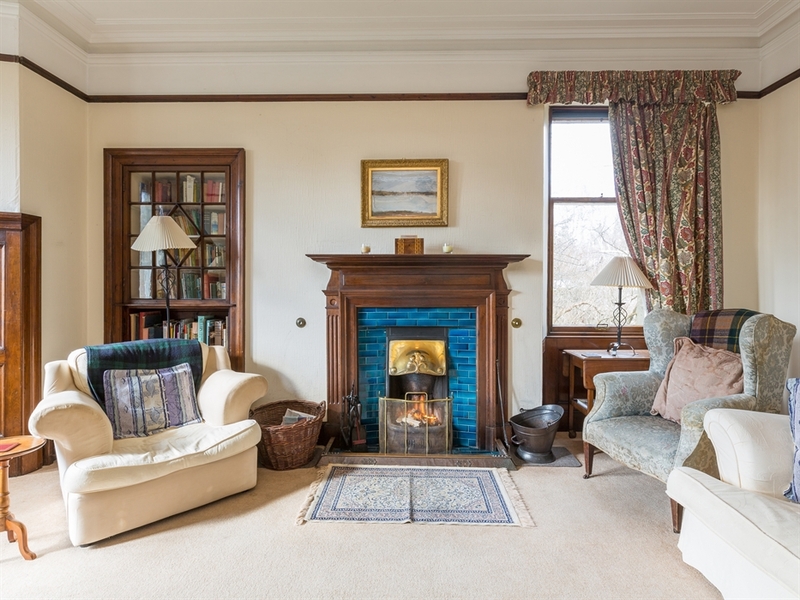 A very gracious traditional Scottish stone villa with a rich green door set in an acre of private garden surrounded by wonderful rolling hills and inspiring mountains. 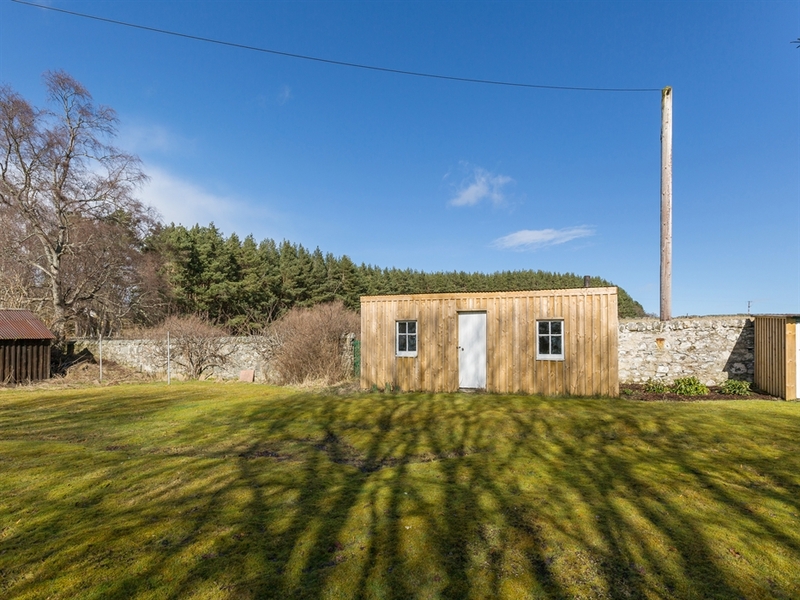 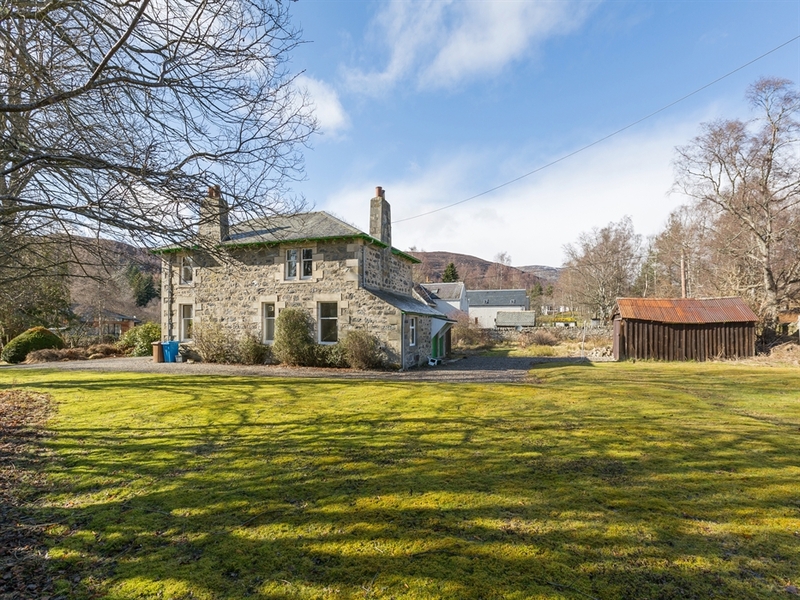 Brier Grove is located on the edge of the highland village of Kingussie and is only five minutes walk from the golf course. 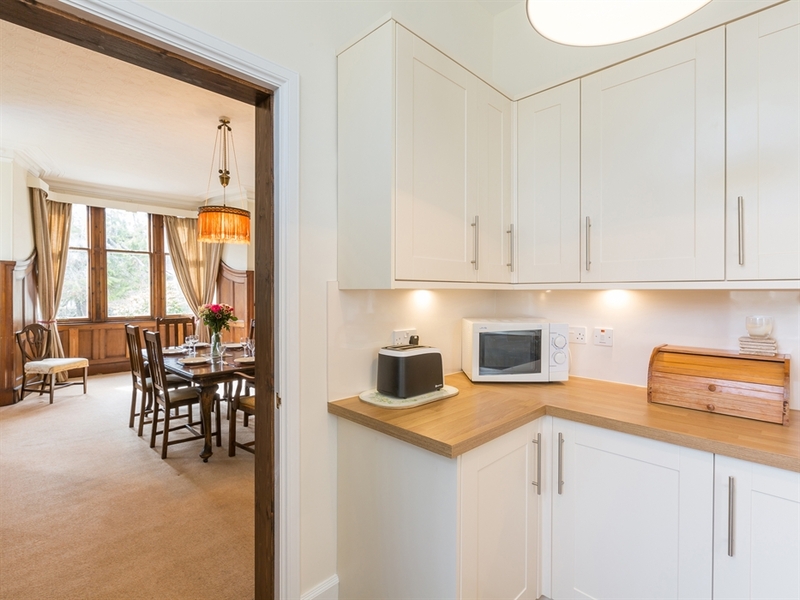 This delightful self catering holiday home is comfortably furnished inside with spacious rooms, attractive bay windows and wood finishes. 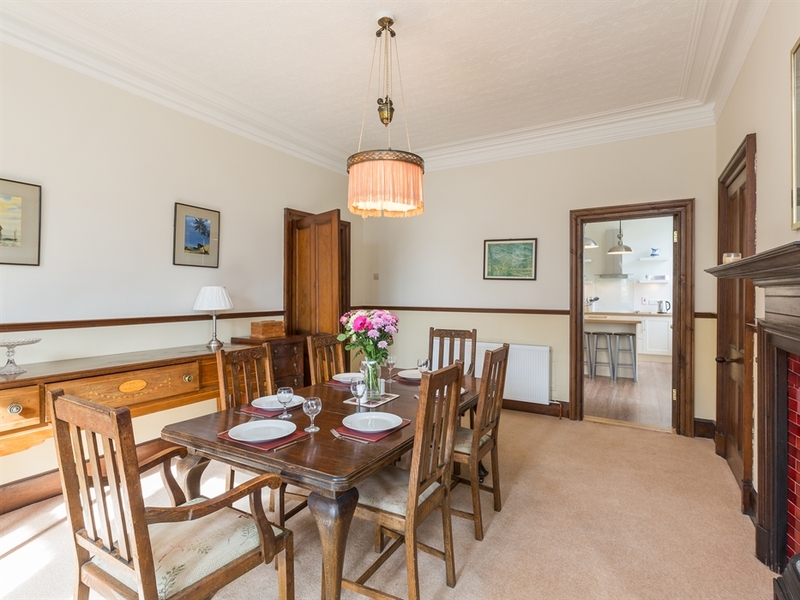 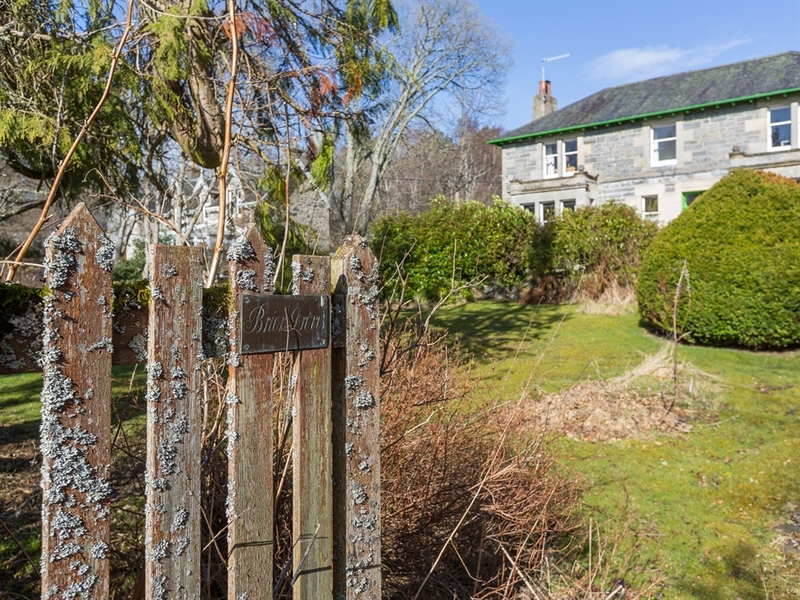 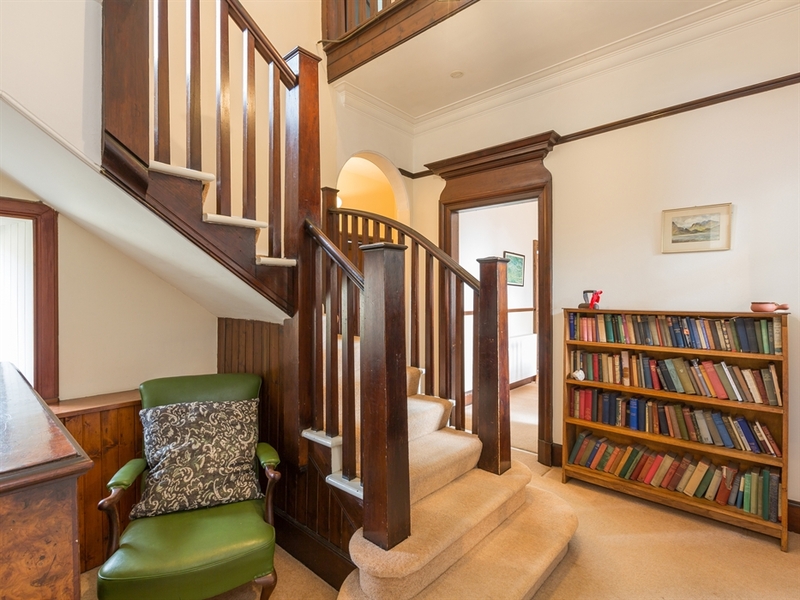 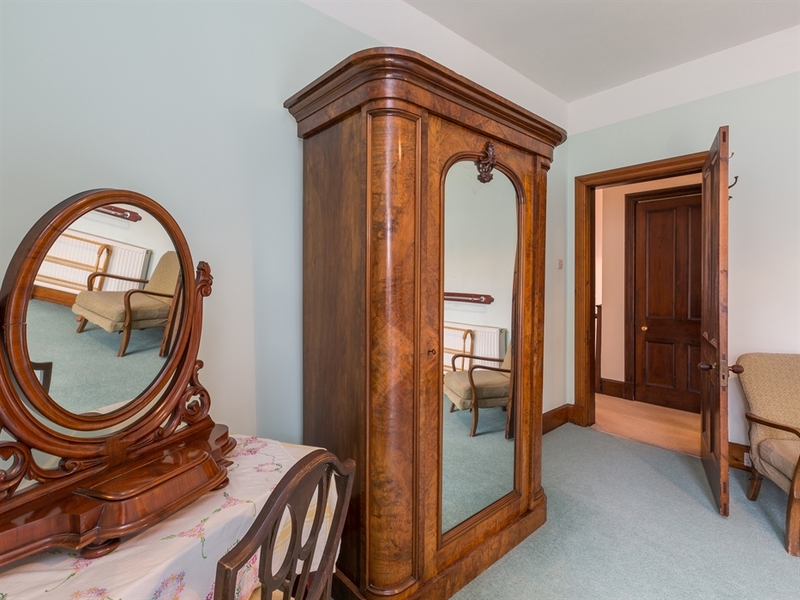 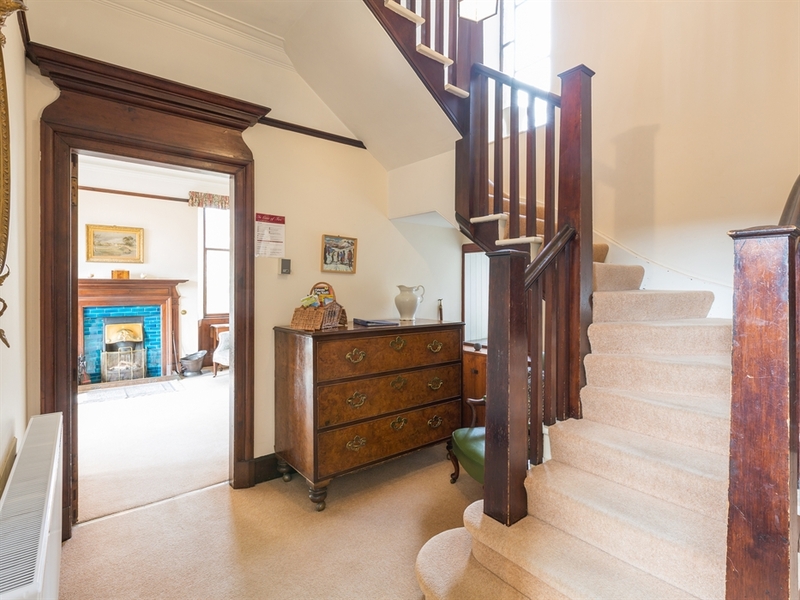 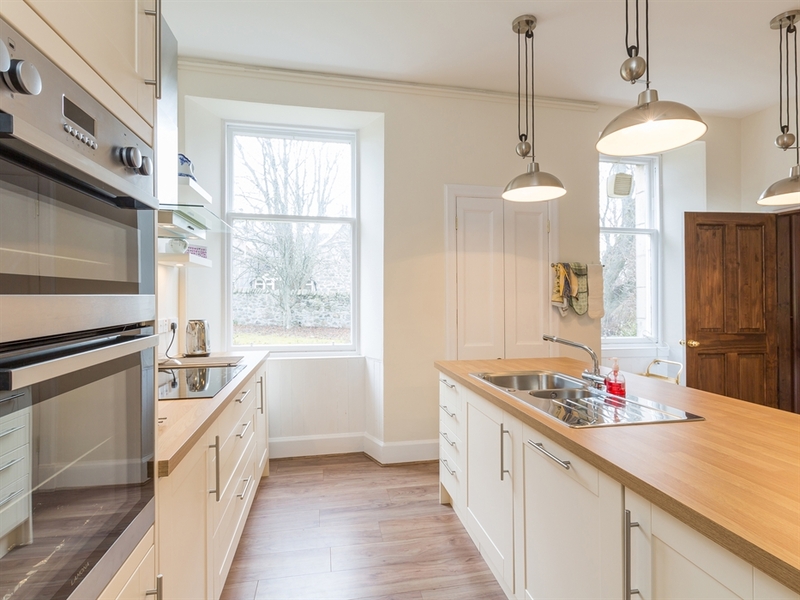 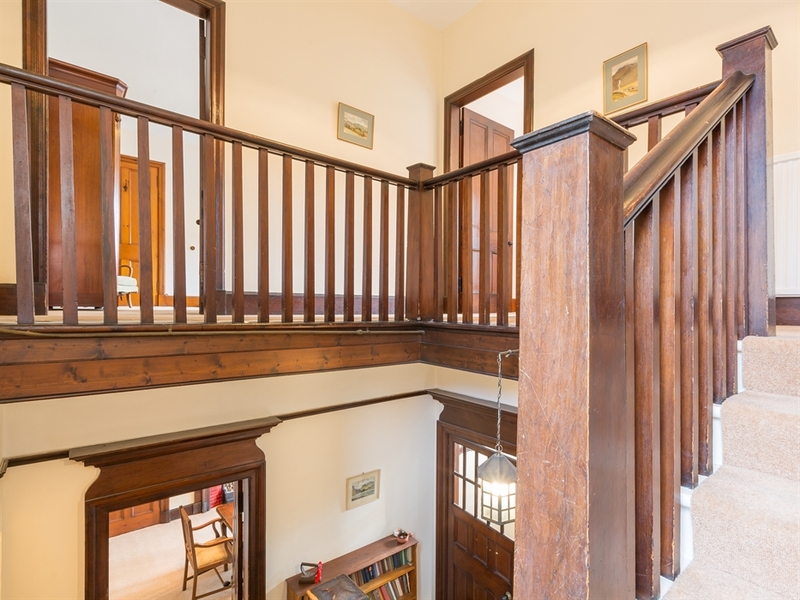 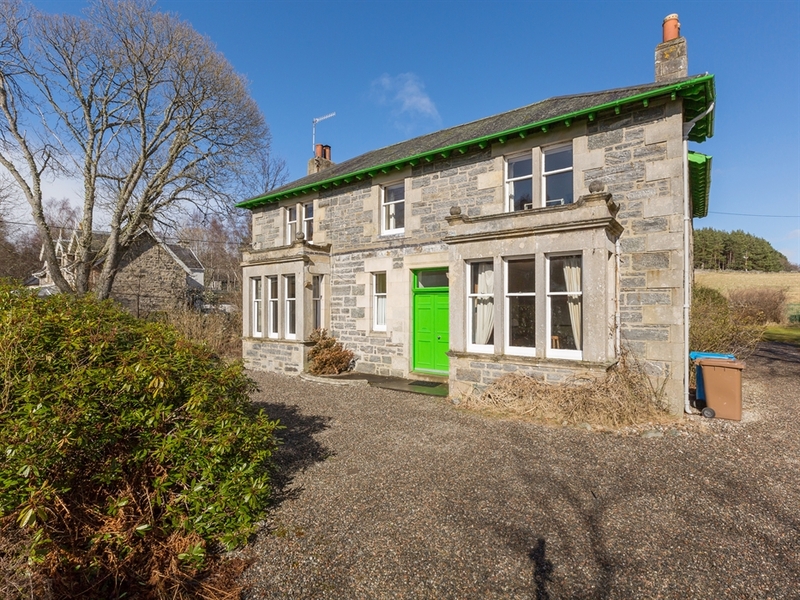 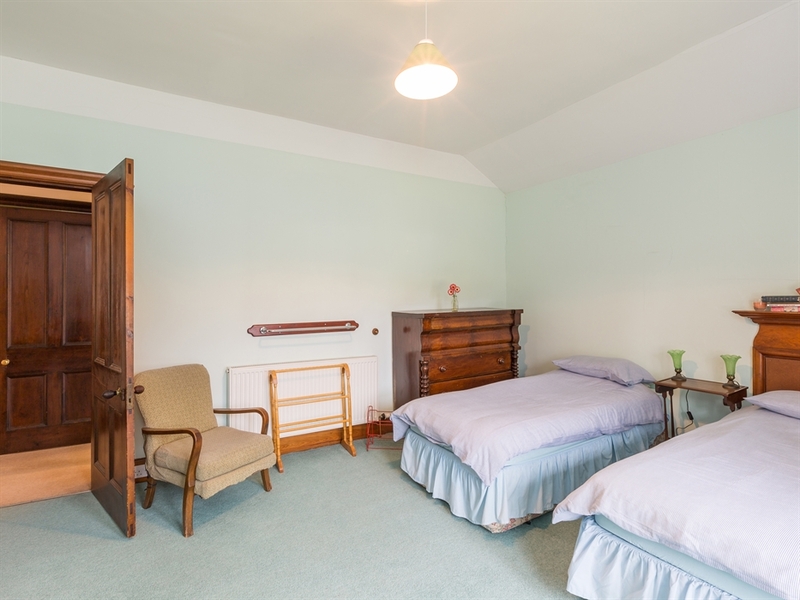 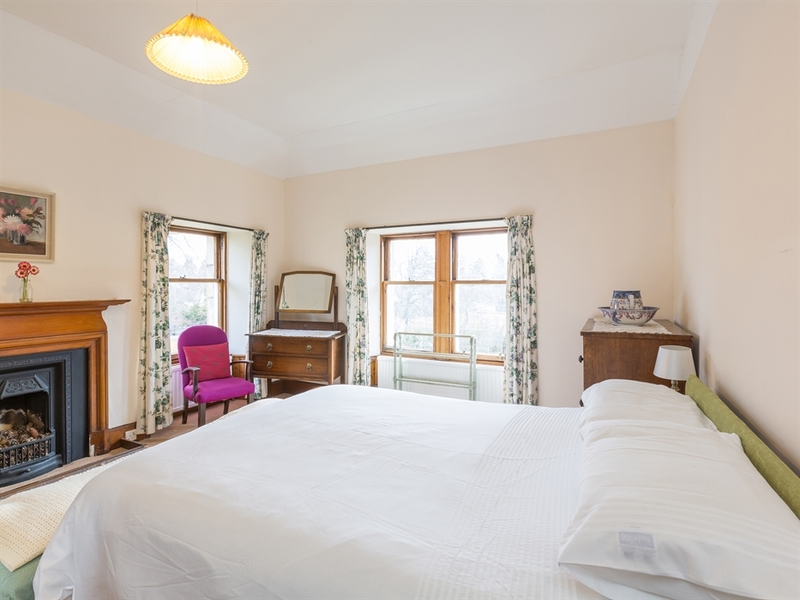 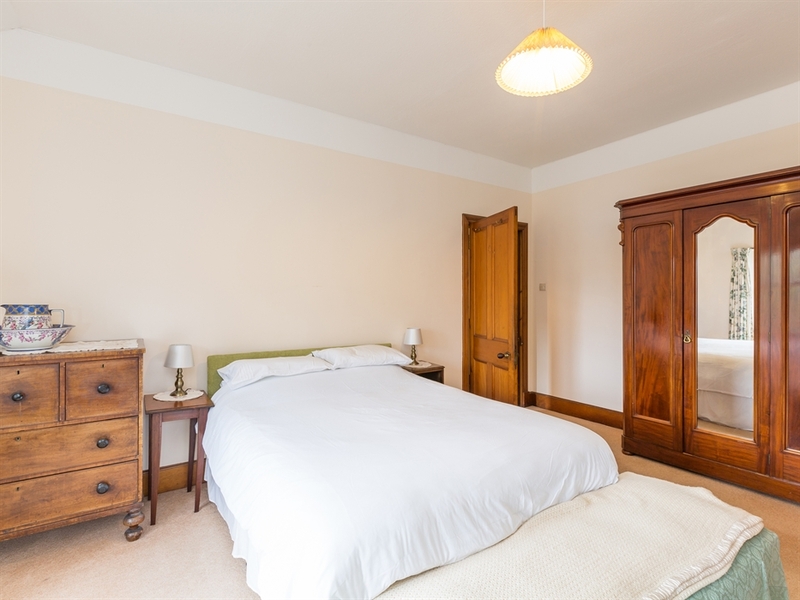 The holiday house possesses the charm of the Victorian era whilst successfully incorporating modern convenience, and is situated in the heart of the Cairngorm National Park. 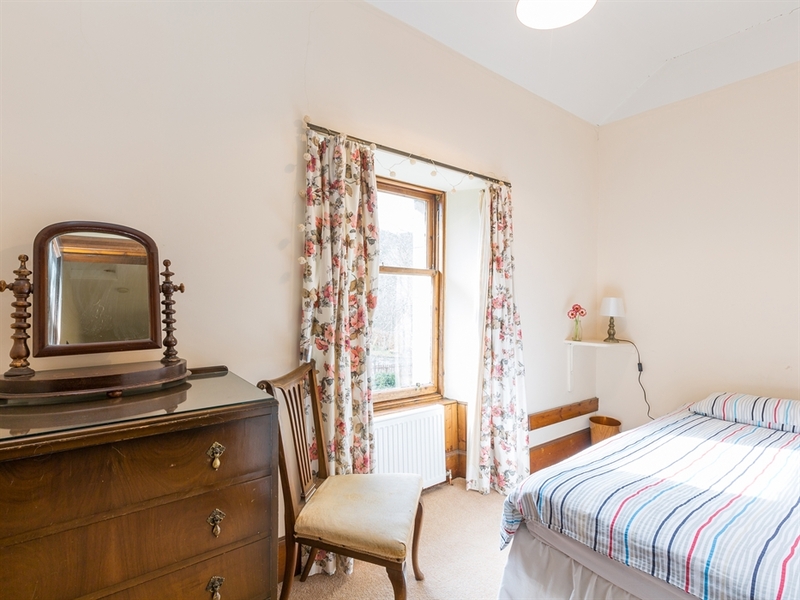 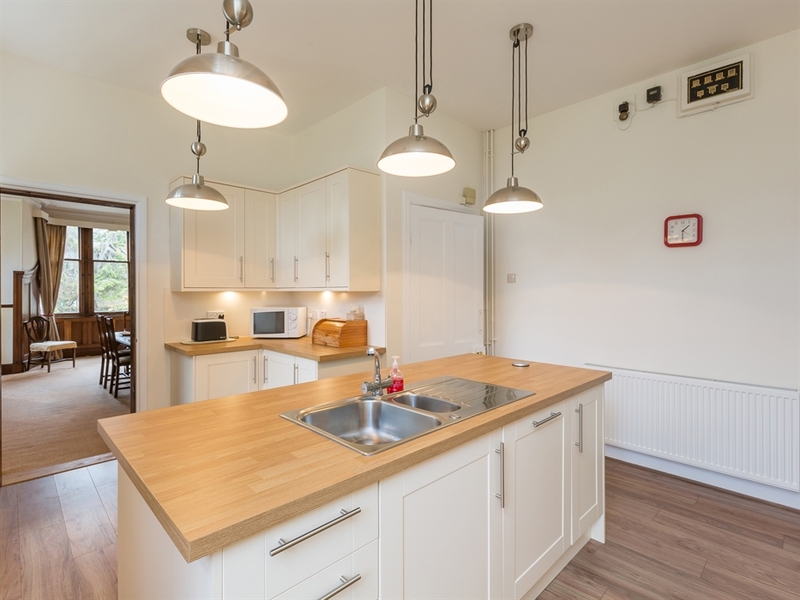 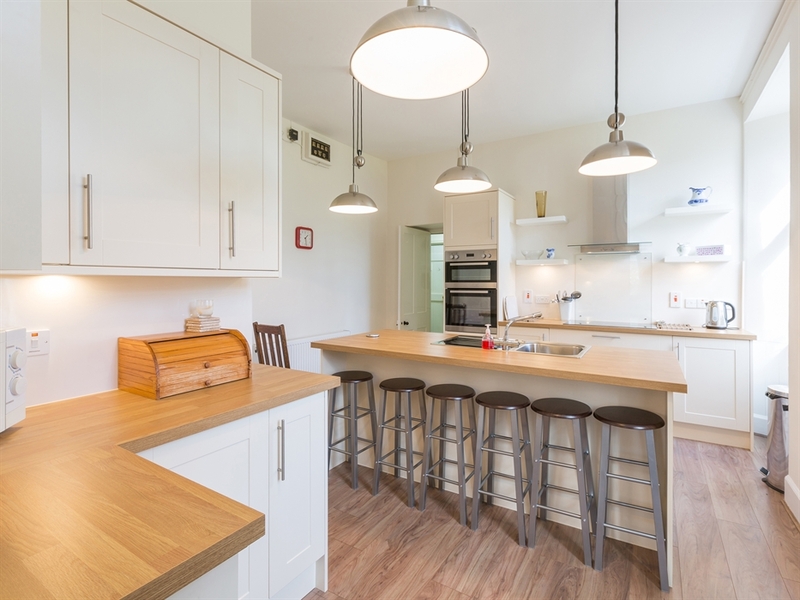 Within 10 miles of Aviemore, Brier Grove is ideally situated to enjoy both the local amenities of the town and the rural delights of the Highlands of Scotland. 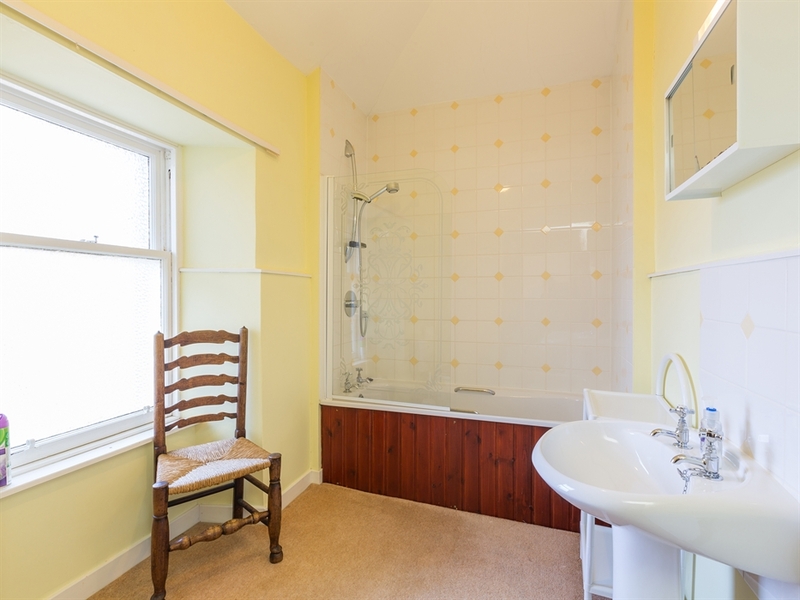 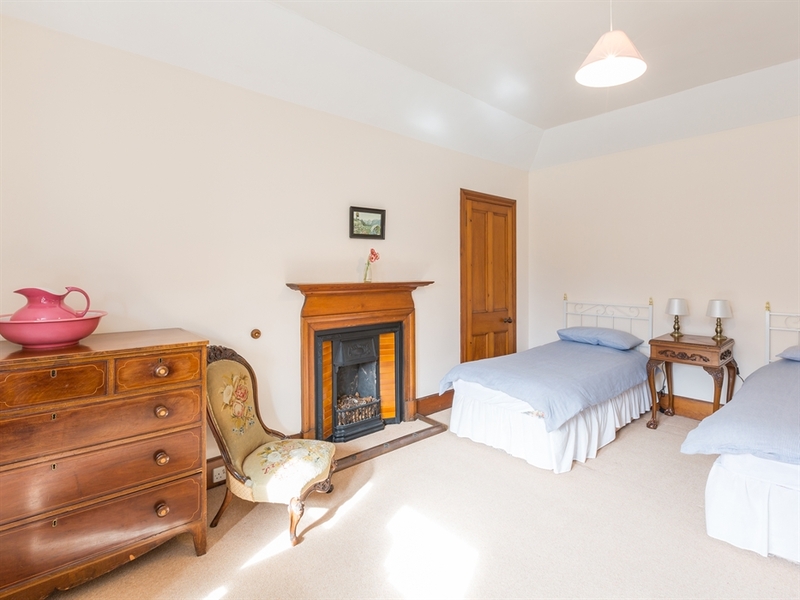 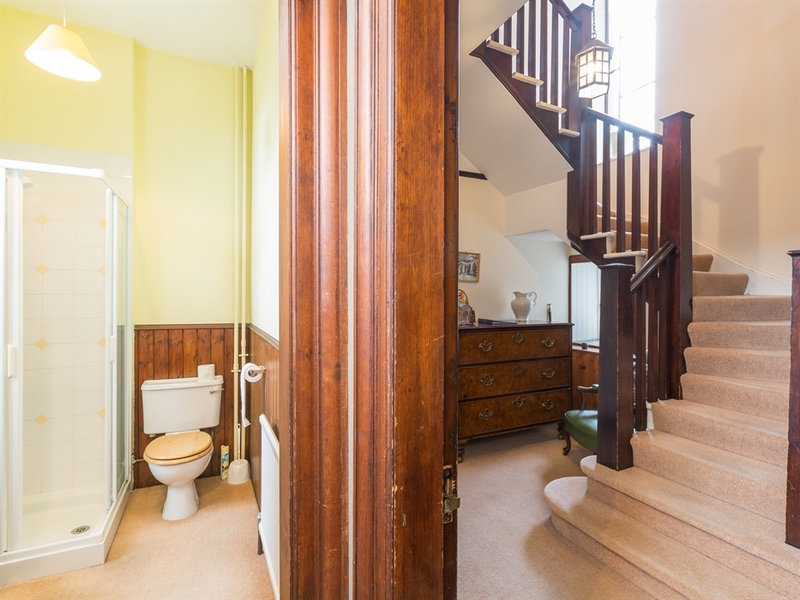 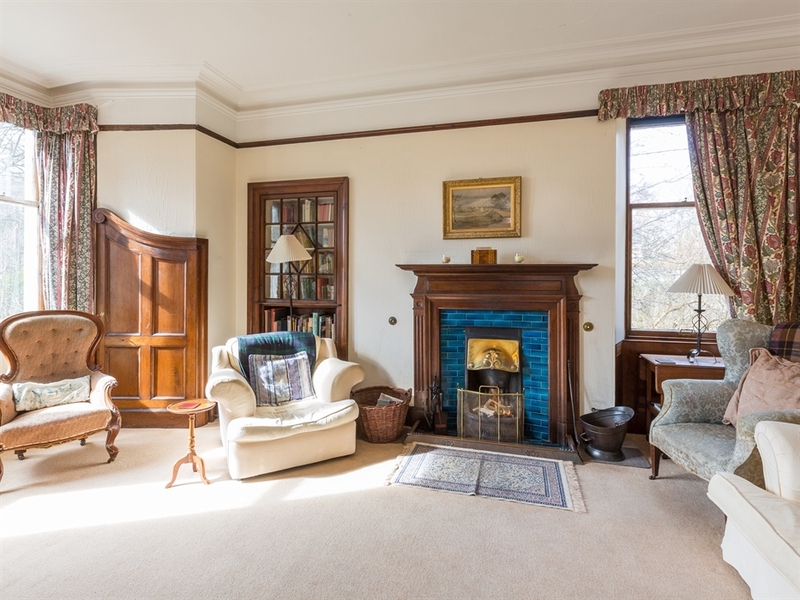 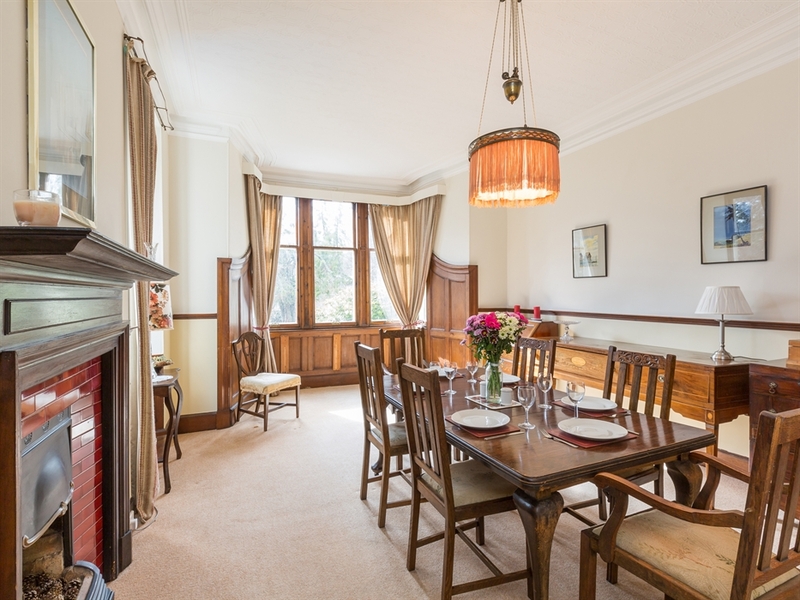 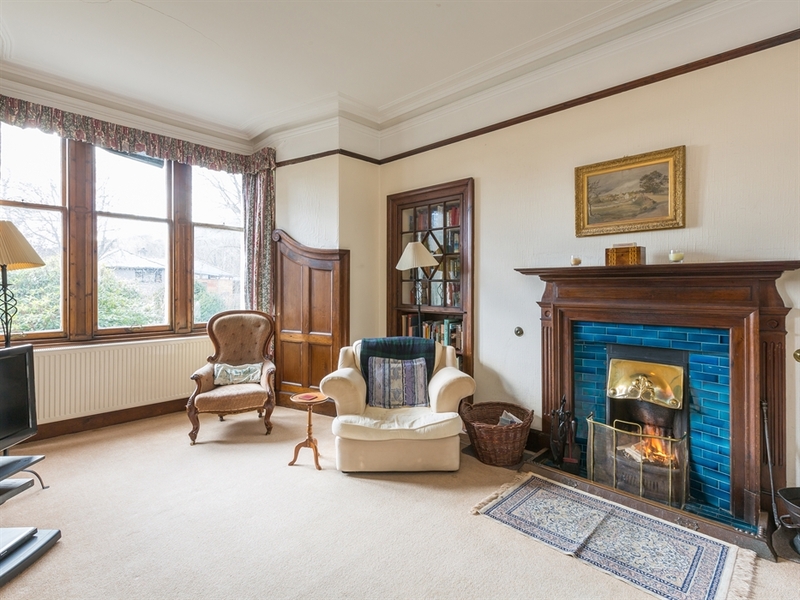 Sitting room with open fire, dining room, kitchen, utility room, shower-room, wc & whb.